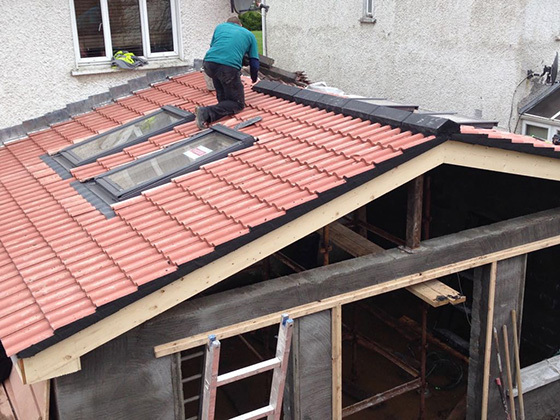 Examples of tiling work in Dublin. 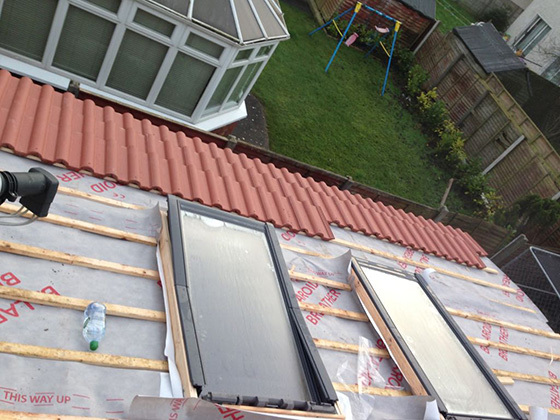 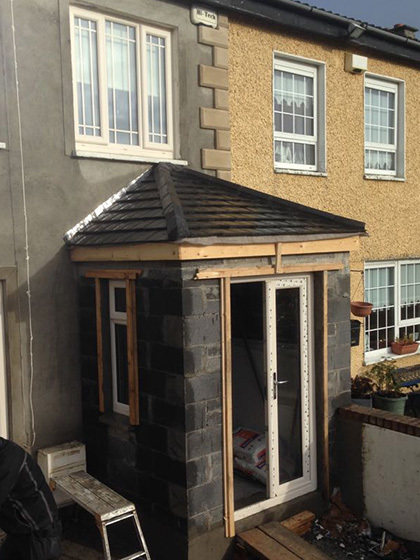 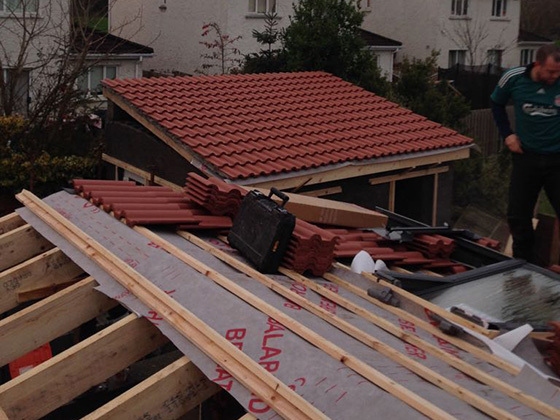 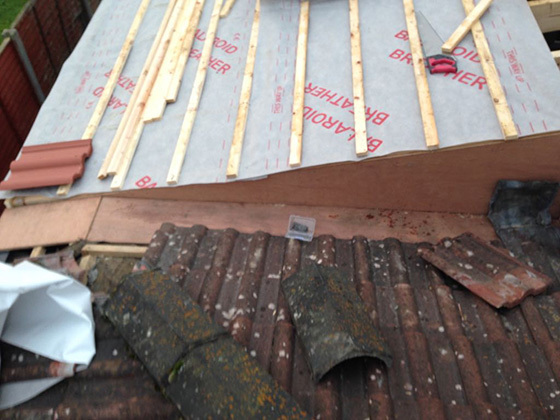 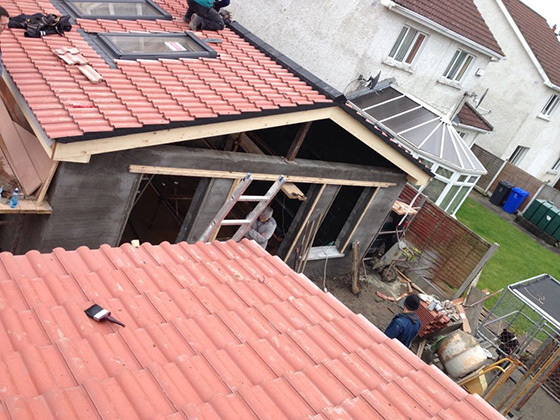 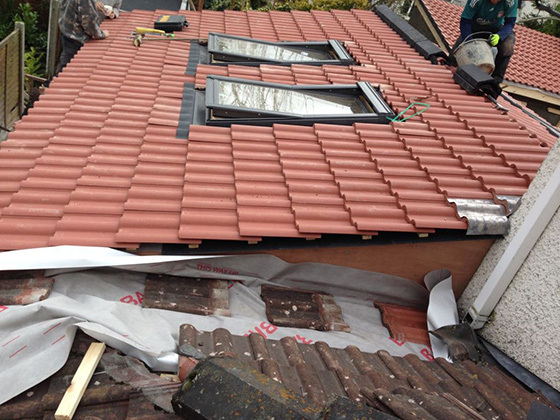 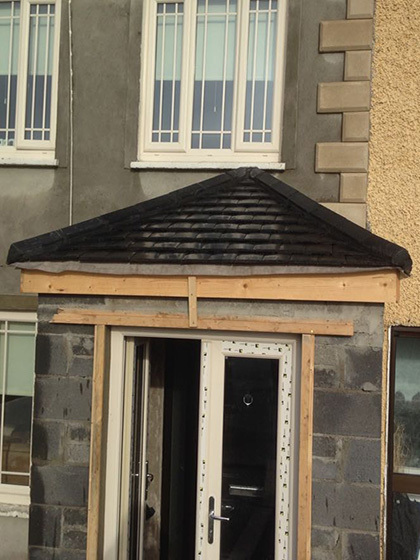 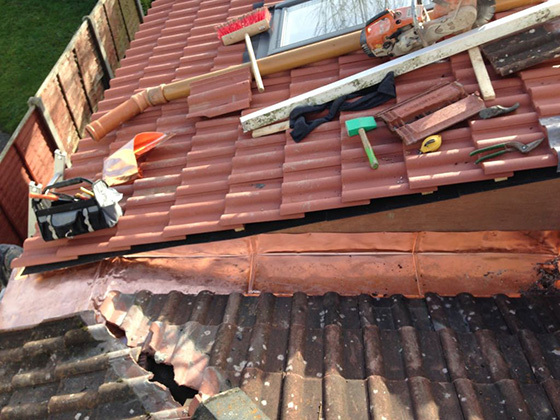 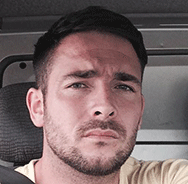 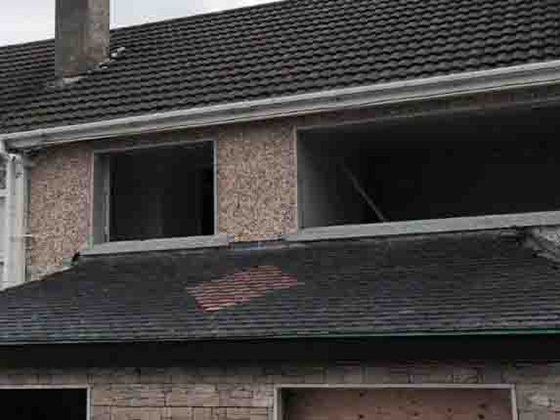 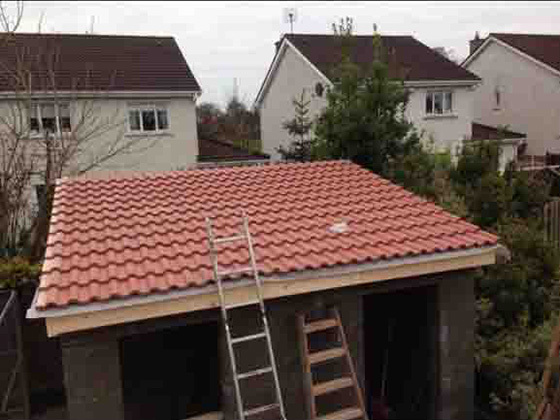 we have been operating as a roofing contractors in Dublin for over 15 years. 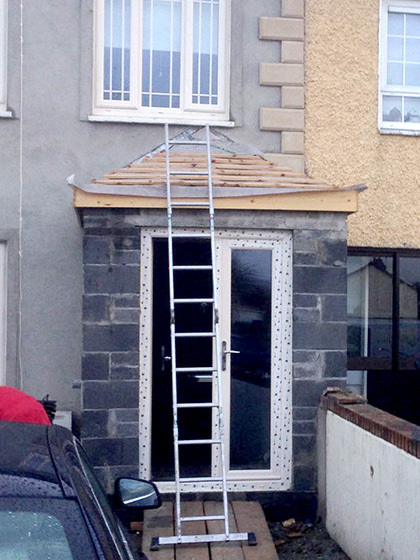 © Copyright 2013 by Top Grade Roofing | All Rights Reserved.